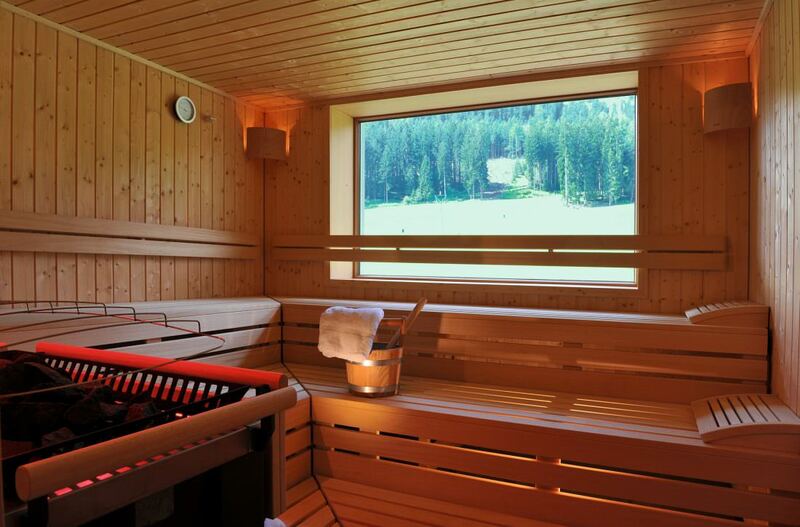 Find an atmosphere of relaxation and well-being in our new sauna area. 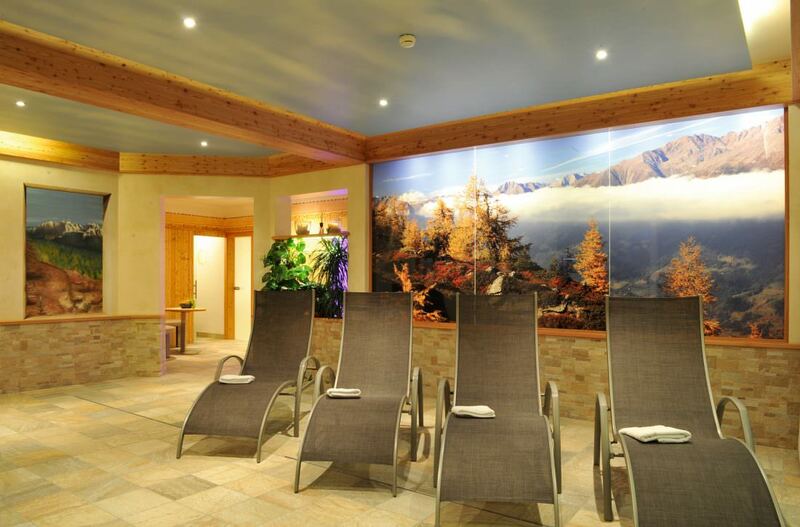 Enjoy the view of the beautiful natural scenery of the Lienzer Hausberg while in the large panorama sauna (adjustable from 80 °C to 110 °C) and while resting in the relaxation room. 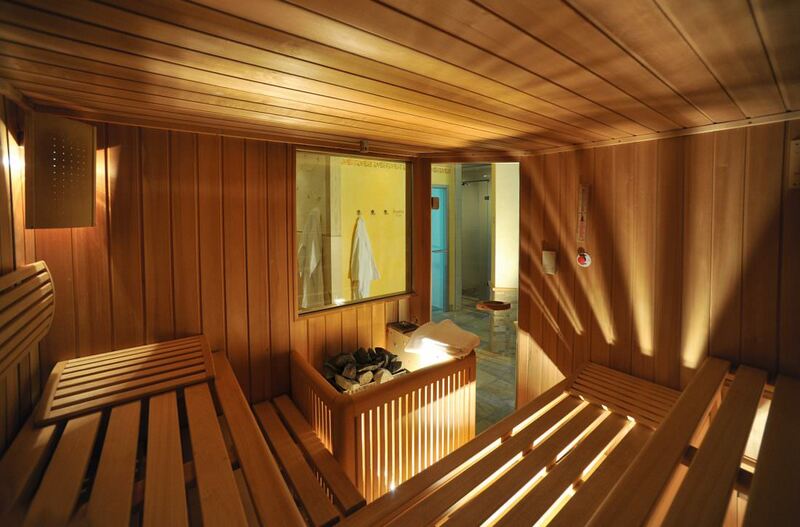 Our sauna facilities are completed by a steam room (45 °C / 100% humidity) and a tropical bath (60 °C / 65% humidity). Fresh spring water, juices, fruit and nuts will be ready for you if you need refreshments. 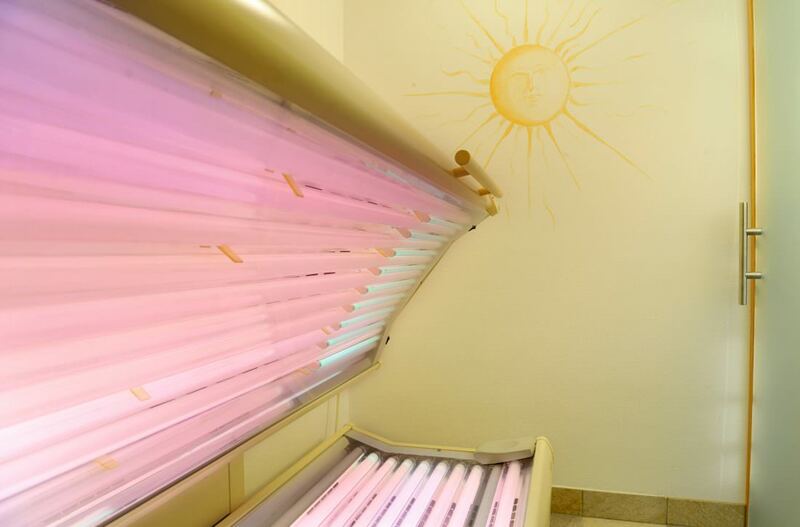 If you would like to improve your natural summer tan – no problem with our sun beds. 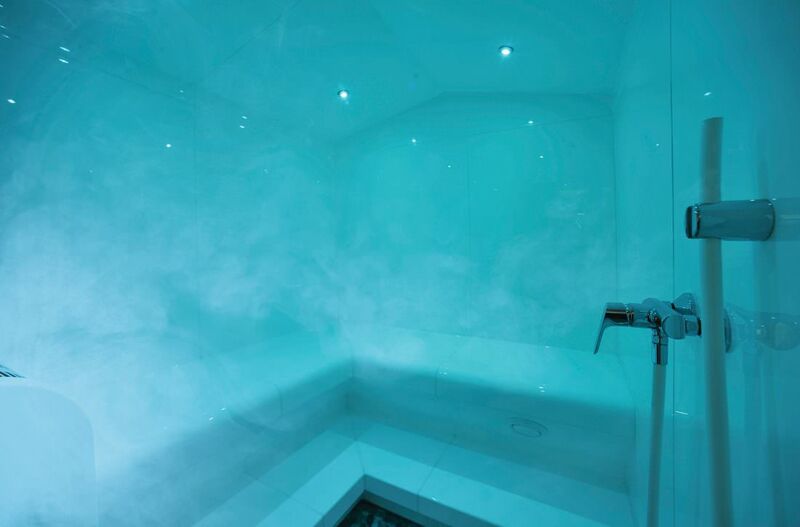 Everyday stress and tension will soon be a thing of the past, if you make use of your massage service. 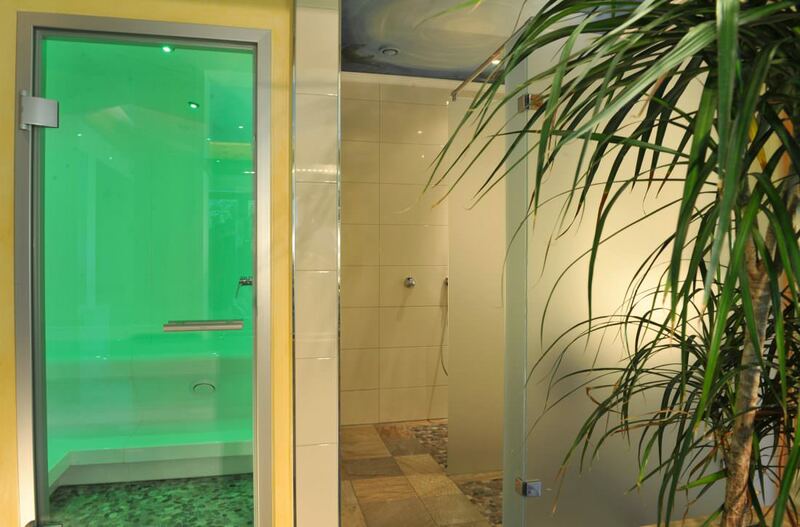 Book your appointments in advance.